No Insurance? Not a Problem! 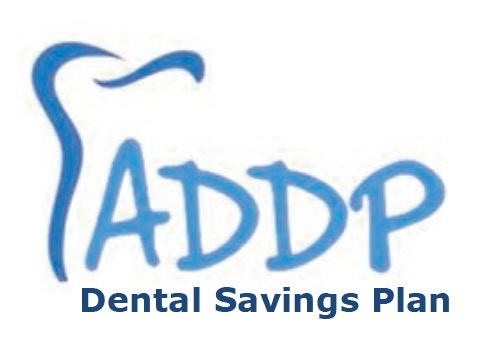 We've added a new page to our website called Artistic Dentistry Dental Plan (ADDP). This new page provides information about our dental plan for patients who do not carry dental insurance! To visit the new page, please click this link: Artistic Dentistry Dental Plan. 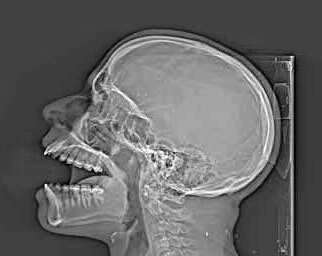 CT scan technology is state-of-the-art imaging in dentistry, allowing your dentist more precise treatment planning in dental implants. One benefit is the ability to see a patient's level of bone density. The success of dental implants depends on the quality of the bone into which they are placed. The dental CT Scan reveals if a bone graft is needed.